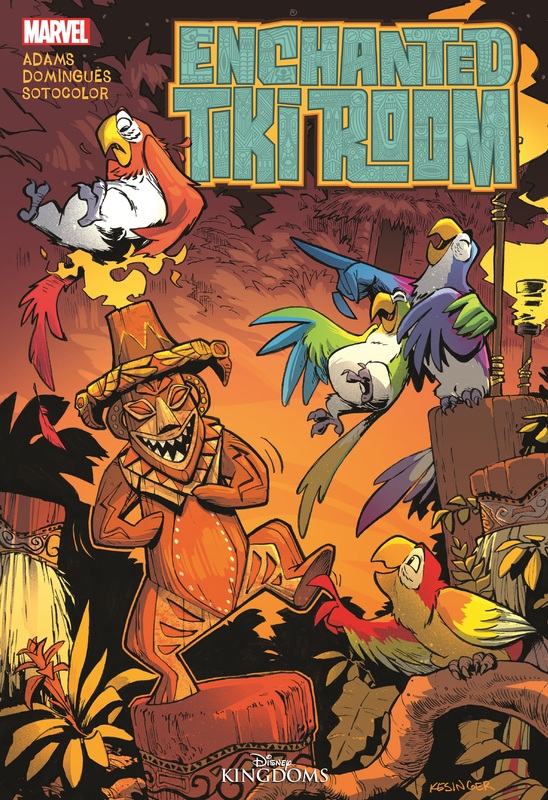 Welcome to the Enchanted Tiki Room, a place of legend...of fantasy...and mystery. 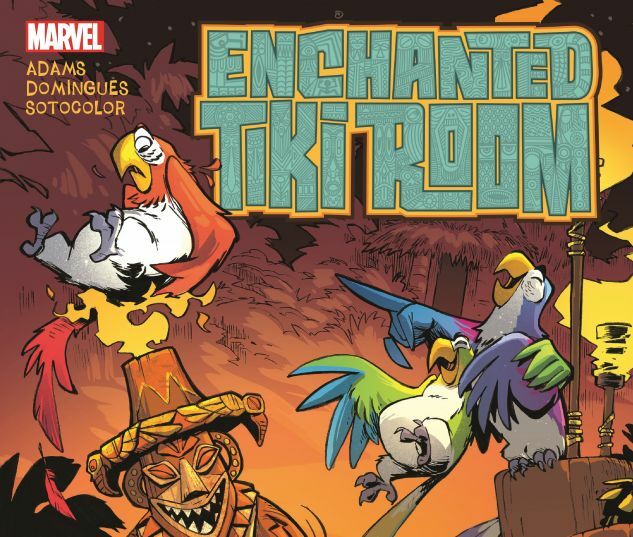 Here---on an isolated island populated by talking (and singing) birds and plants and ancient Tiki gods--almost anything can happen and does. As the next boat arrives with new visitors, what stories will unfold, what mysteries will be revealed and how are they all connected? Summer ain't over yet, so grab your flip-fl ops, pop open your beach chair, and book your vacation with the latest Disney Kingdoms series! Collects Enchanted Tiki Room #1-5.